Ram pickup will also gain a mild hybrid option. 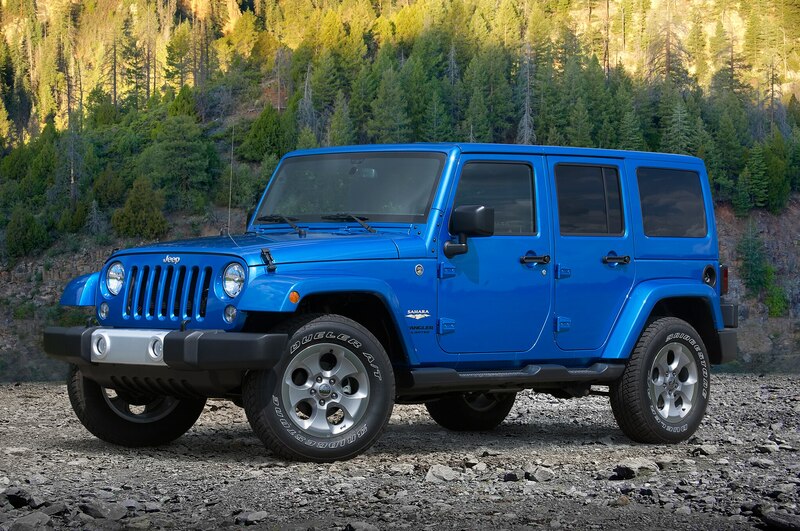 Fiat Chrysler Automobiles CFO Richard Palmer said it best while detailing the company’s updated business today for investors: “Jeep is the bedrock of this business plan.” As such, Palmer and FCA CEO Sergio Marchionne revealed all sorts of plans for Jeep’s forward growth, including a confirmation that the next-generation Jeep Wrangler will offer hybrid and diesel powertrains along with the long-rumored pickup bodystyle. 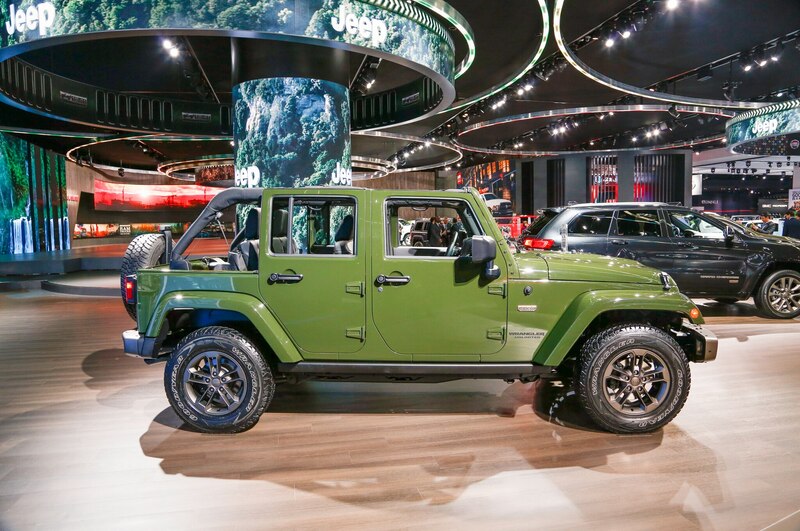 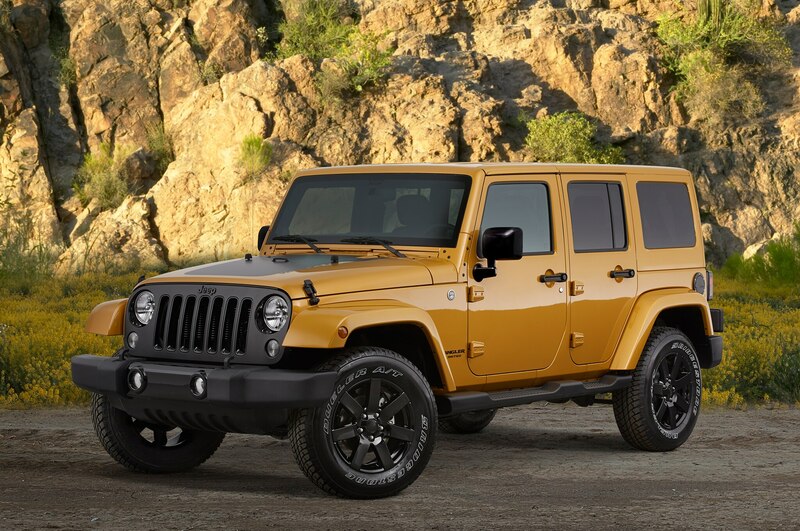 The hybrid and diesel powertrains will be important for helping the new Wrangler, expected to arrive in 2017, meet increasingly stringent emissions requirements. 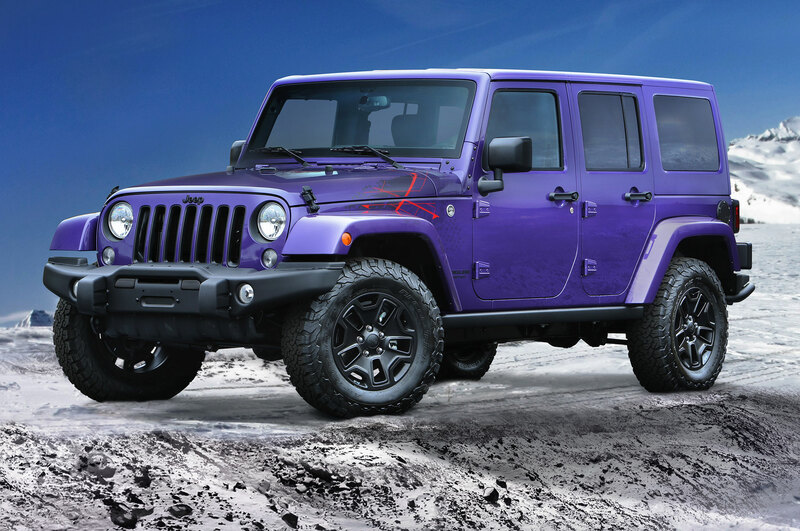 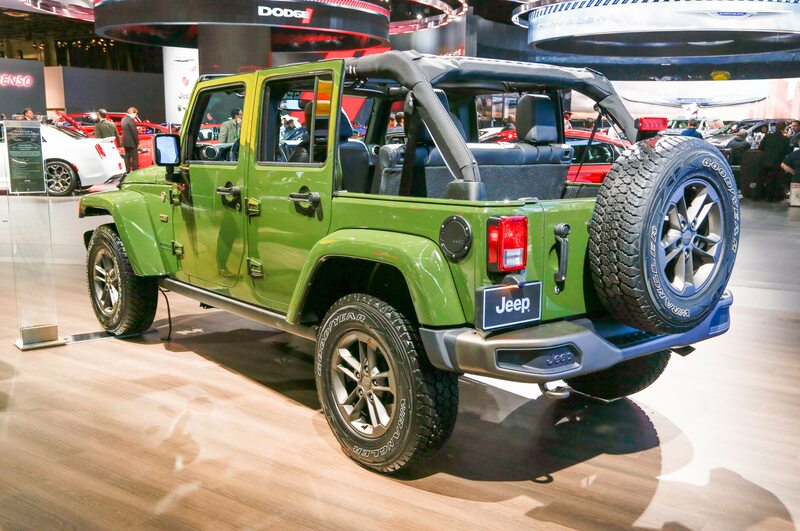 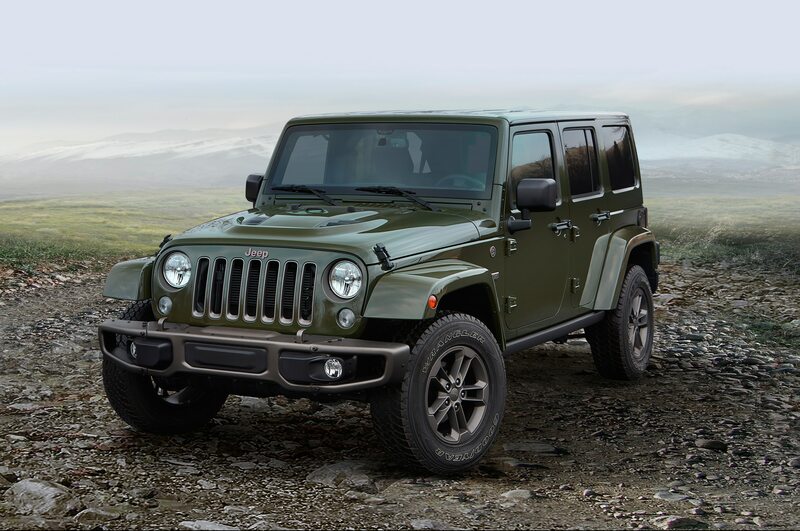 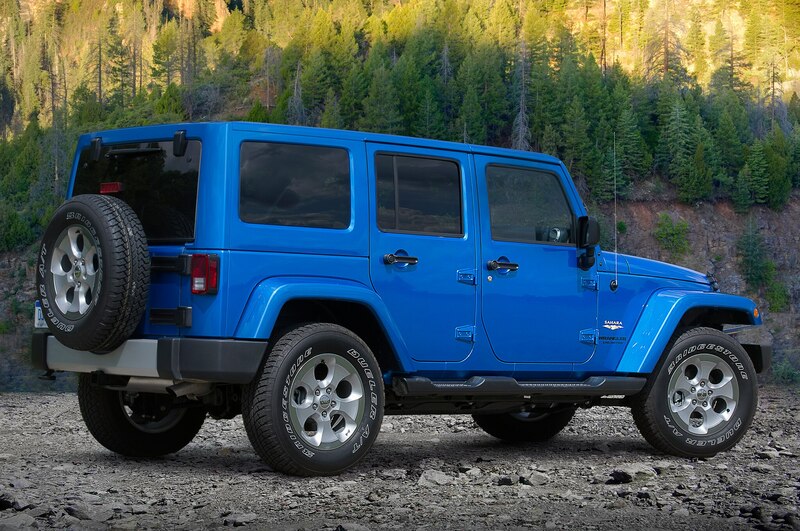 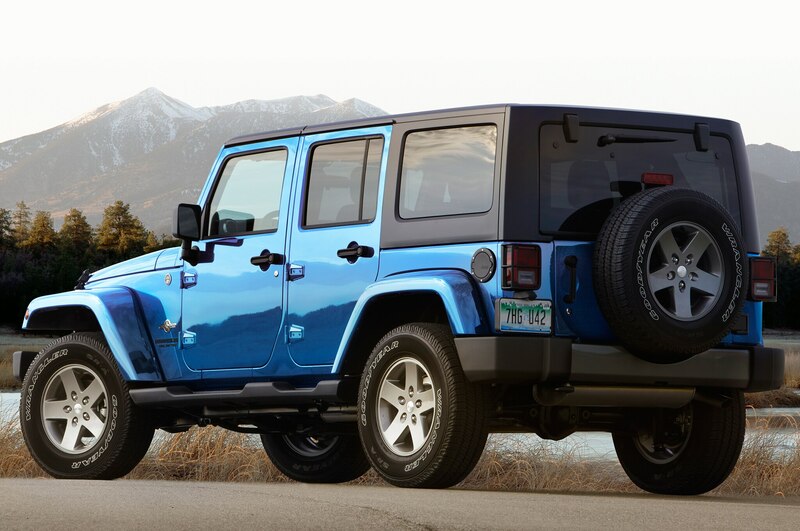 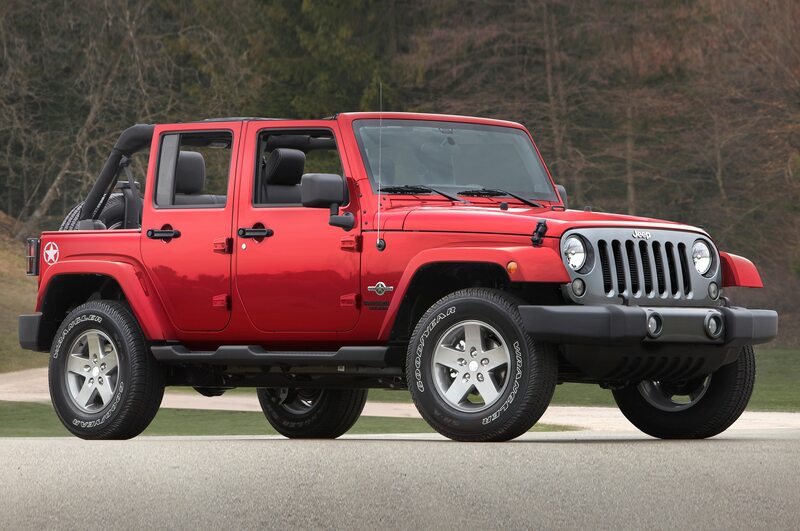 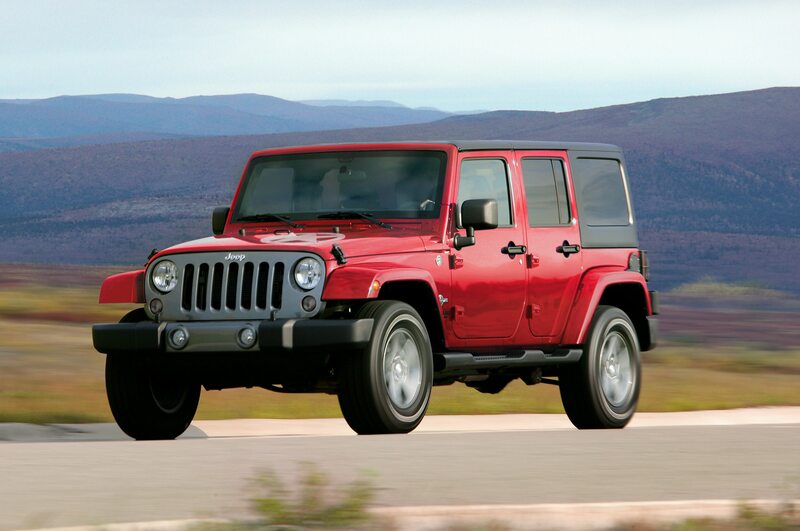 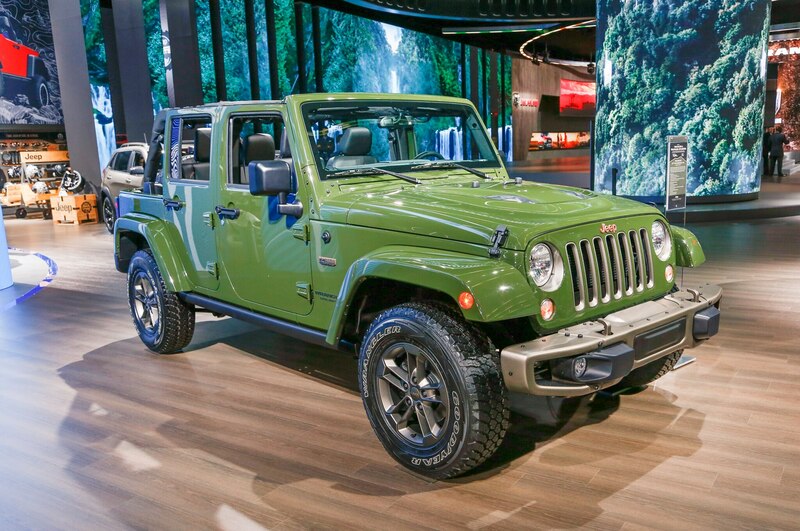 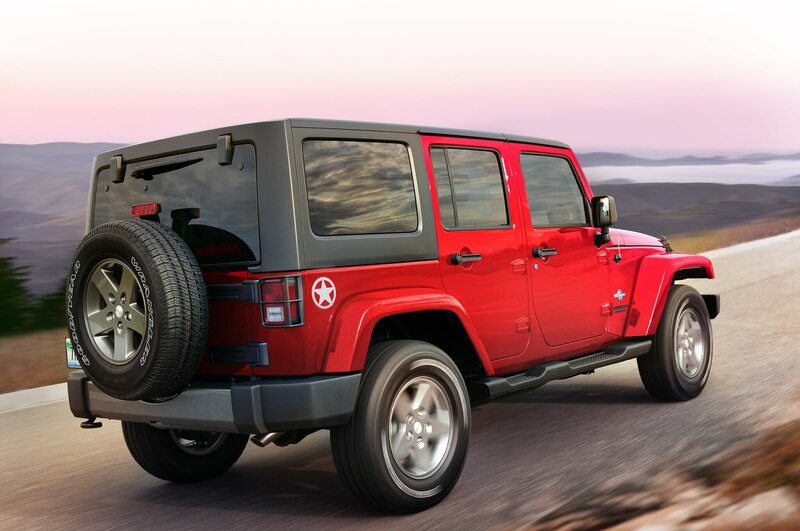 We’ve also heard that the next-generation Wrangler will use aluminum construction to shed weight and improve fuel economy, though it will retain its body-on-frame construction and off-road capability. 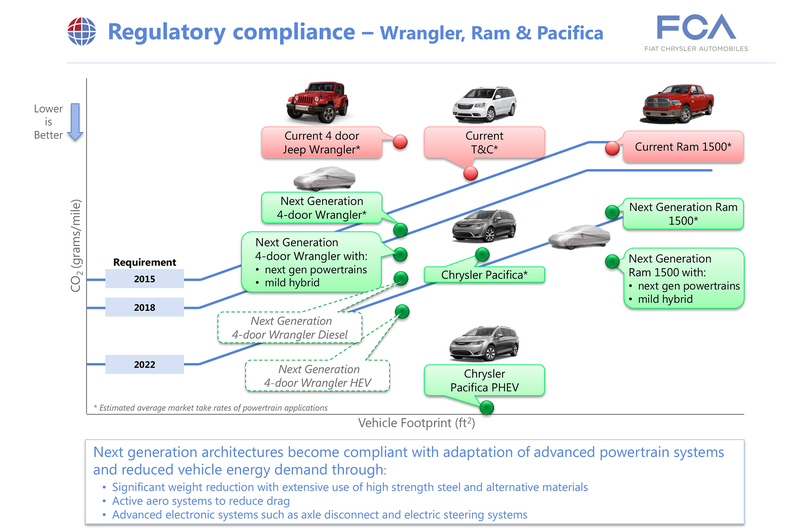 In a similar vein, the next Ram 1500 pickup will also add a mild hybrid powertrain, though we don’t know many details about these gas-electric drivetrains. 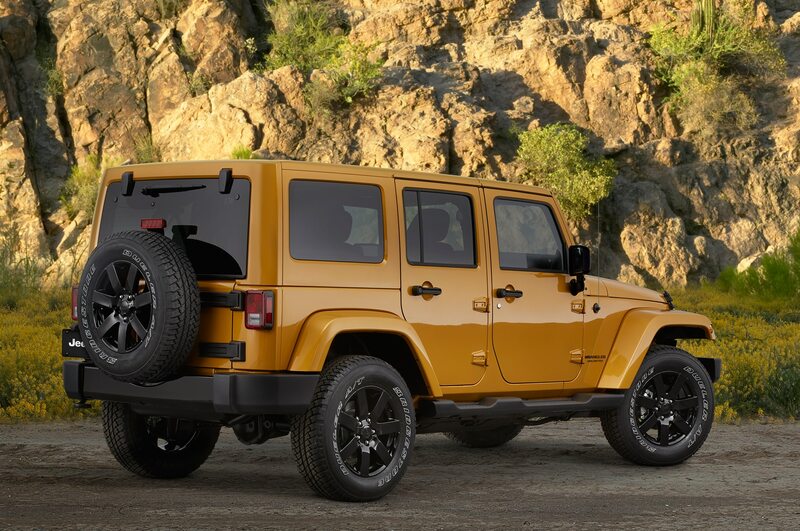 As we reported a few weeks ago, the Fiat Chrysler business plan also included a confirmation that a Jeep Wrangler pickup will join the lineup. 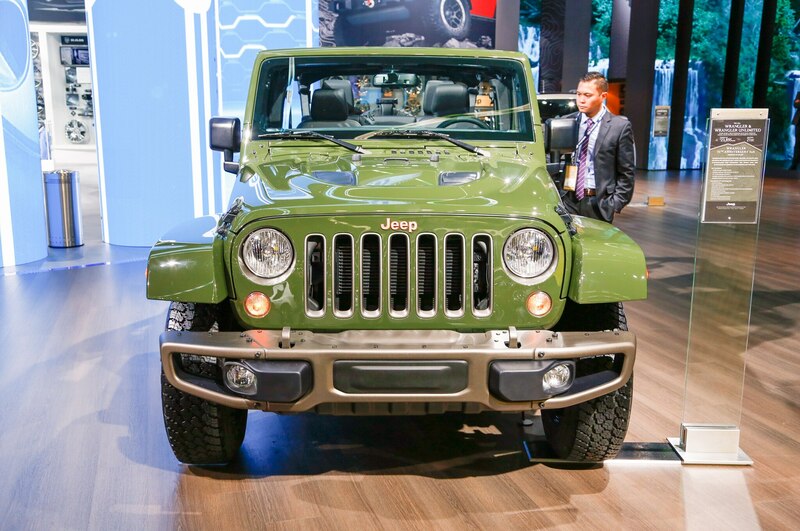 The Jeep Grand Wagoneer luxury SUV is also mentioned, as Fiat Chrysler puts even more focus on producing more SUVs and trucks going forward. 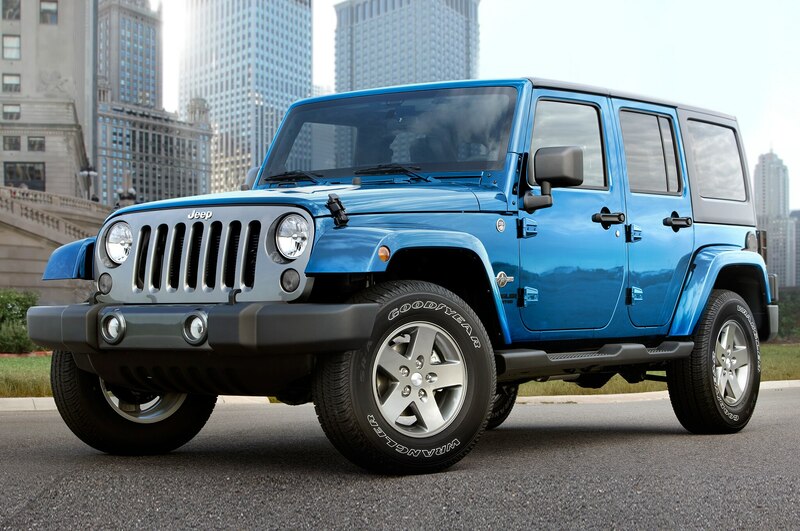 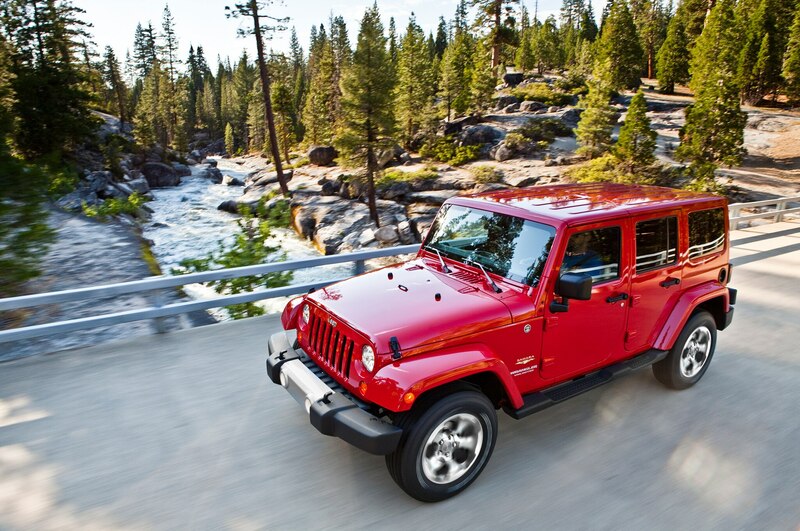 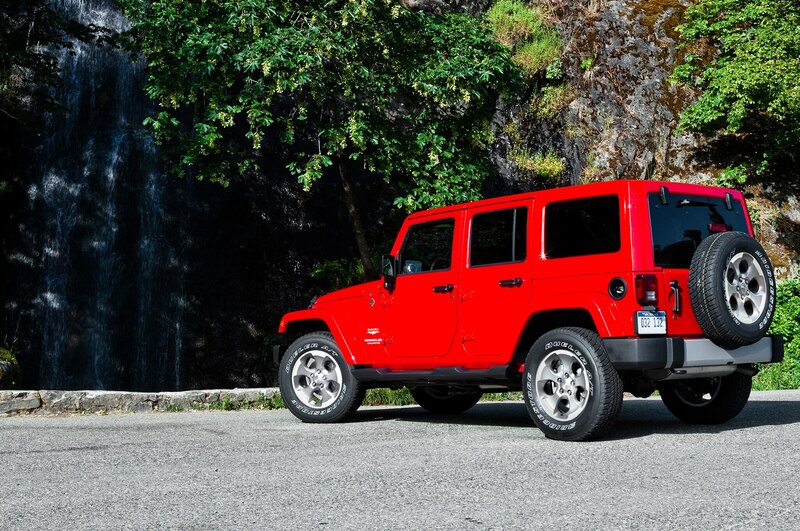 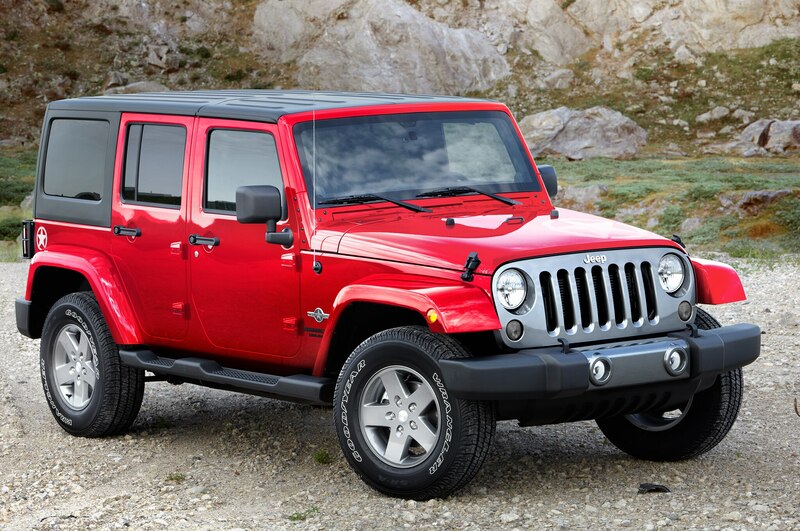 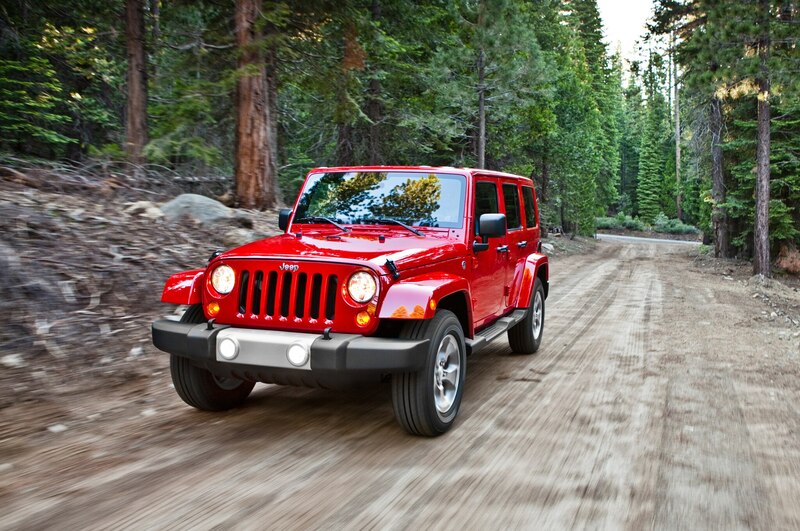 Keep an eye out for more news to come about the next Jeep Wrangler as we learn more about Fiat Chrysler’s future plans.